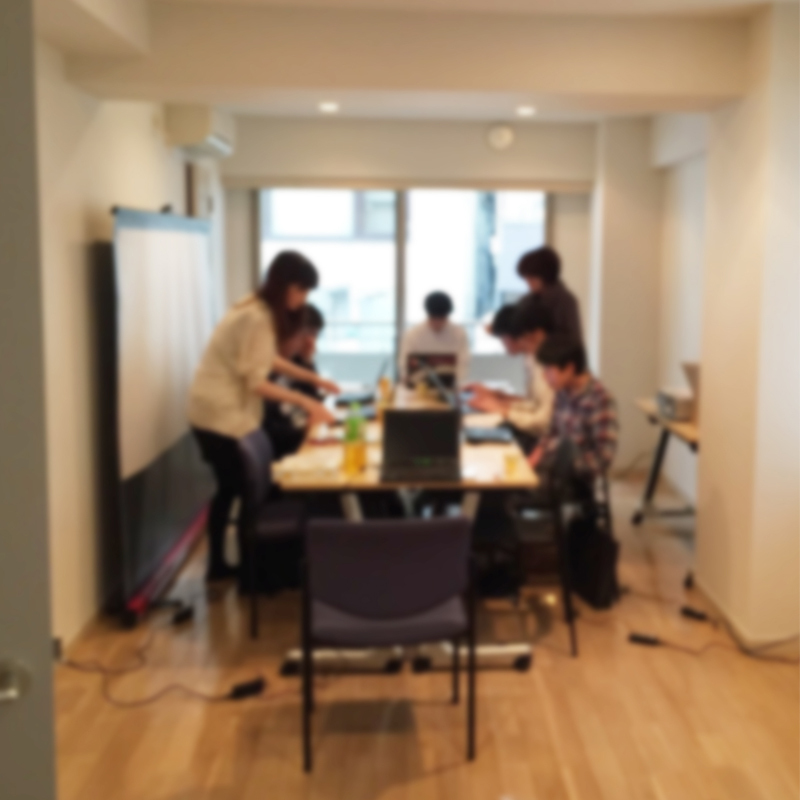 NPO Lights On Children – Working in the field of social child care in the Greater Tokyo Area. For the children in need of social support. Together with businesses and individuals. 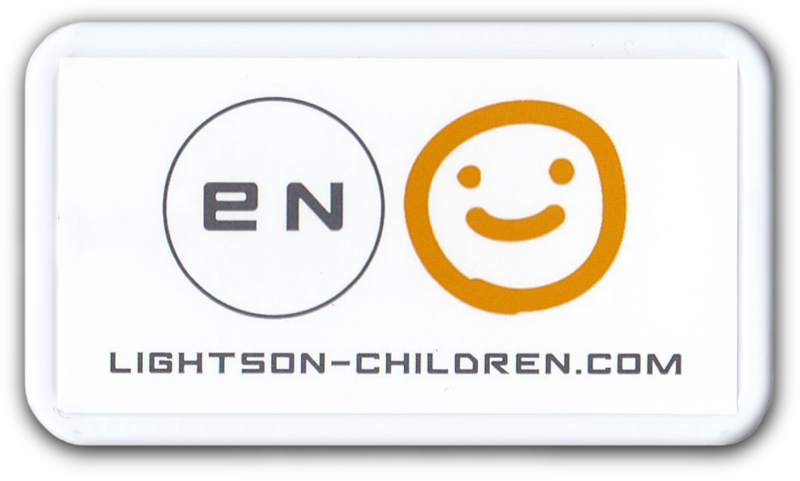 Lights On Children (ライツオン・チルドレン) is a nonprofit organization (NPO) based in Tokyo, Japan. We are providing educational and skills training programs to the children under social care. We are calling businesses to join us raise awareness on social care and children’s homes. We are promoting interactions between social care and businesses, individuals, and tackle the issues together. Lights On Children is an issue-driven organization. 1― What is “social care” ? The Japanese “social care” (社会的養護) is the system in which local governments provide protective care to children without parents or children whose parents are unable to raise the child. Anyone can suddenly become unable to raise their child. What happens to the child in such case? Within the system of social care, they will be taken care by children’s homes (児童養護施設) or foster parents (里親) instead of their parents. Every child has the right to live their childhood like a child. Every child also has the right to prepare for adulthood and social independence during childhood. The children without sufficient parental care deserve special attention and care, and more needs to be done. This is our cause. To achieve our goal, everyone from children’s homes, foster parents, businesses to volunteers needs to get connected and work together. There should be something you as an individual or your company can do. We are here to help you help the children. Lights On Children’s measures to tackle the issues. Give A Laptop And A PC Lecture To Each Child. 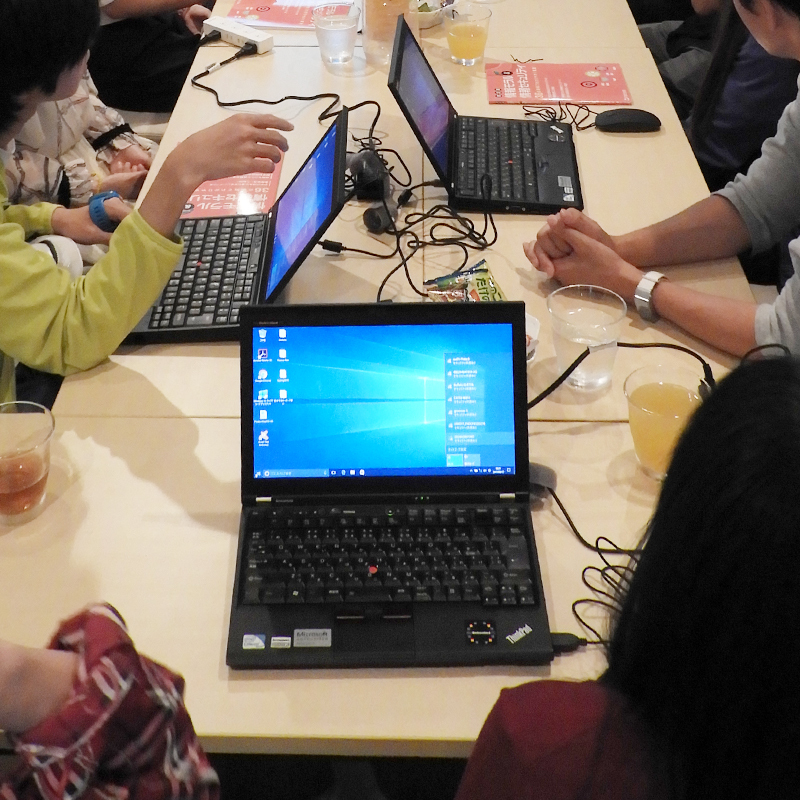 e2 Project is giving a laptop, accessories and a PC lecture class to the children under social care. Companies can help the funding of this project by donating computer devices that are no longer used in your office. 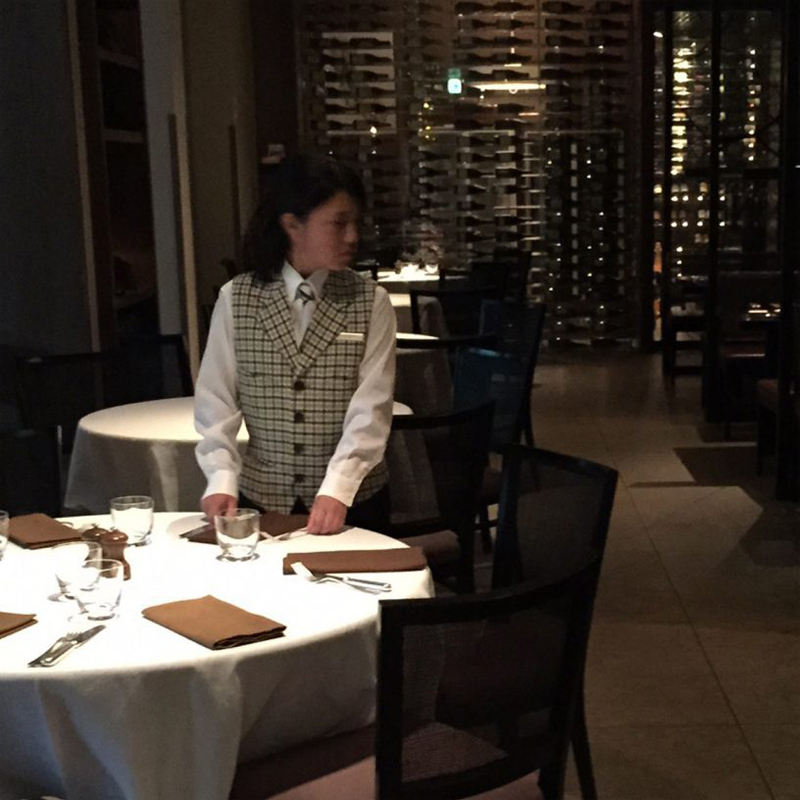 A Year-Long Program To Learn What Working Is Like. 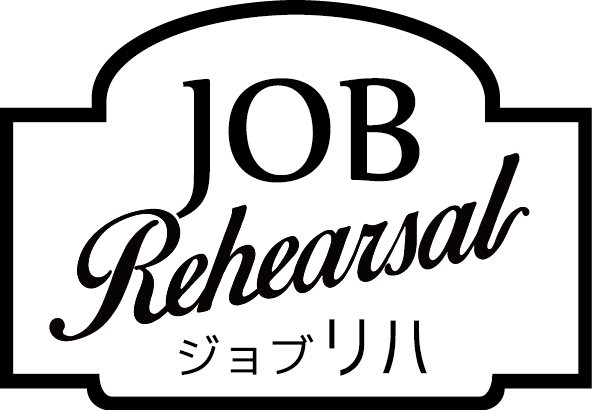 Job Rehearsal (ジョブリハ) provides high school students living under social care with a year-long program consisting of lectures, skill training and on-the-job-training in actual working settings. Listen To The Stories Of Social Care In Your Office. This is a seminar about Japanese social care. A Lights On Children staff and/or a children’s home staff will visit your office and give a lecture. This seminar is intended to raise awareness of social care facilities and the children in need of help, and ultimately motivate the audience to participate in charity activities. 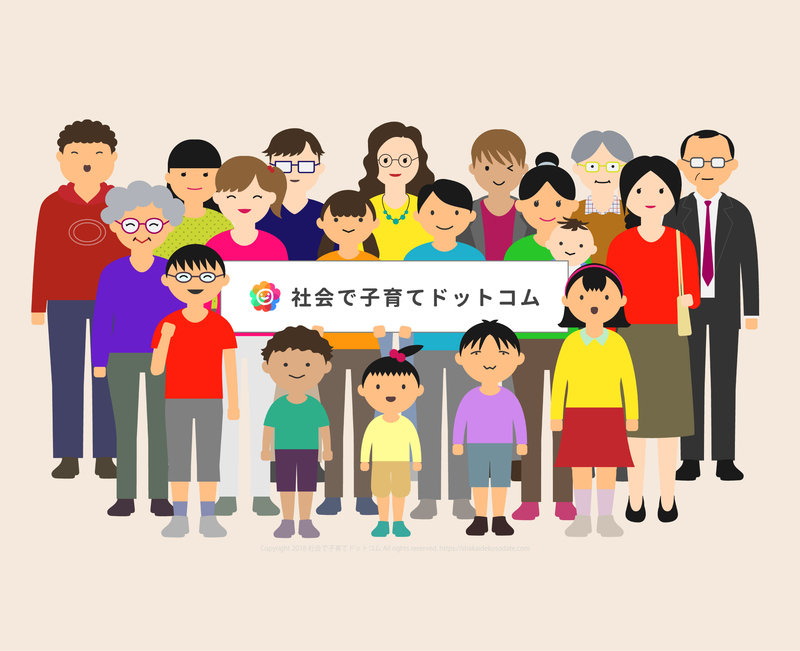 A web media specializing in Japanese social care. Help Us Widen The Circle Of Support For Social Care. 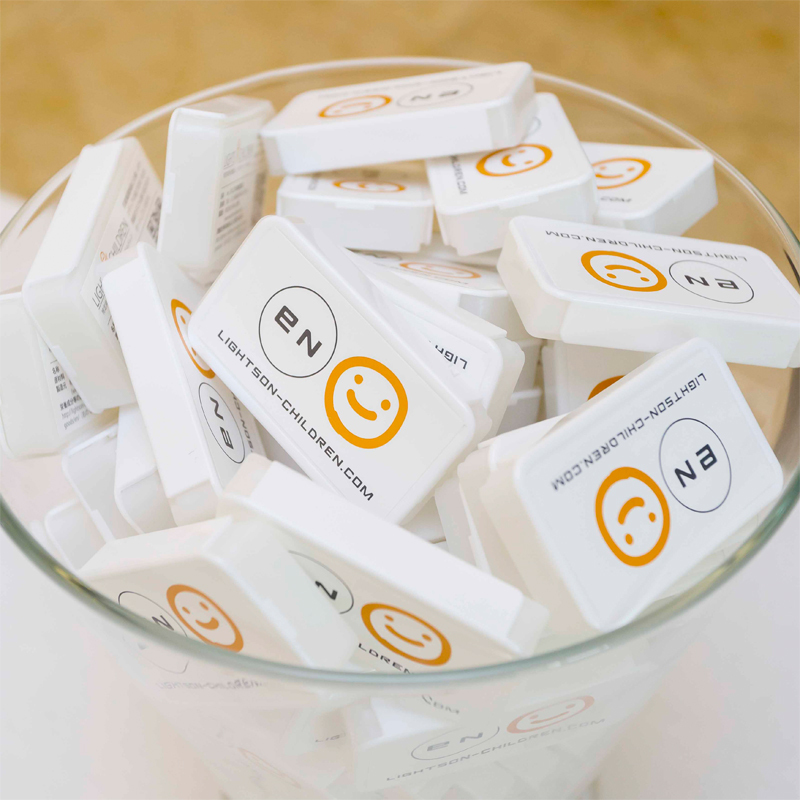 “en” is a novelty goods of Lights On Children, which we are giving to the people who donated 500 JPY or more at events etc. We wish this product is going to widen the circle of support in your community. The Hub Of People And Information Surrounding Social Care. LOCer’s ROOM (ロッカーズ・ルーム) is Lights On Children’s multi-purpose space located in Shibuya, Tokyo. Lights On Children is acting to lower the barriers between social care and the outside world. Our ultimate goal is to become a hub of people and information surrounding social care. LOCer’s ROOM is the base for such activities. Lights On Children’s activities are supported by dozens of companies. Black Rock Japan Co., Ltd. Lights On Children is supported by citizens like you. Lights On Children is dedicated to expanding the possibilities of children in Japanese social care with a close look into the situation each child is in. Please encourage the children in your facility (or foster parents) and the people discharged from social care to join our programs. 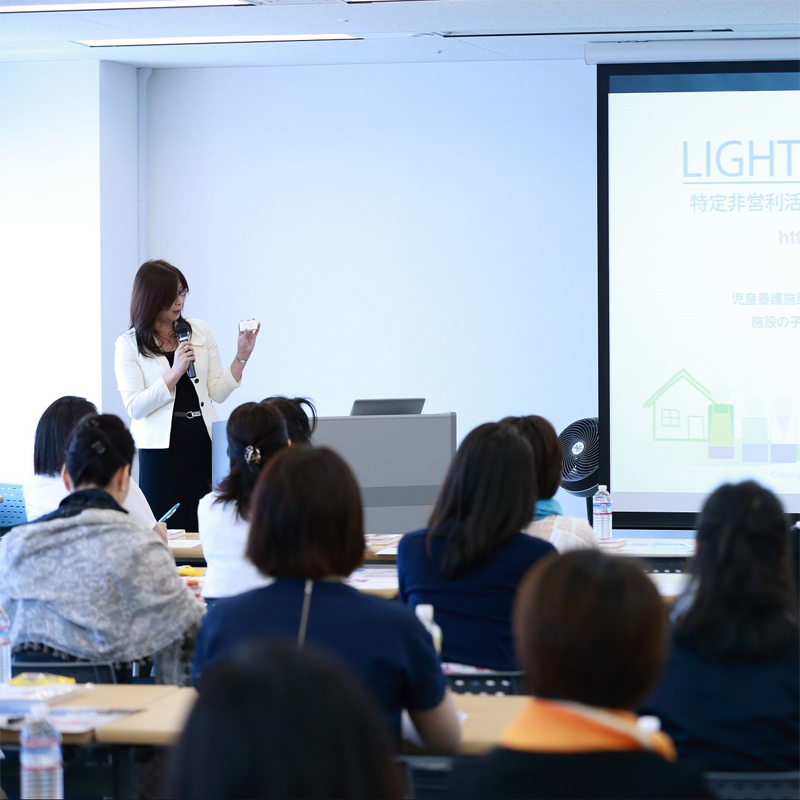 Lights On Children is providing businesses an opportunity to learn about, think about and participate in the Japanese social care. We are pleased to be part of your corporate social responsibility (CSR) activities. Please contact us for more information. Currently Lights On Children is not accepting individual volunteers, but donations will help us run the projects and are deeply appreciated. You can also help us by sharing Lights On Children’s activities to your friends or on social media. Go to the Japanese website to see all the news posts from Lights On Children. Follow us on Facebook and get our latest updates. Donate to Lights On Children online. Only 500 JPY… or more. For the children in need of social support. Together with businesses and individuals. Copyright © 2014-2019 NPO Lights On Children All rights reserved.